Most people don’t want to spend £1000 on mobile phones. Gone are the days of cheaper phones with bad displays, camera, battery and some of these less-expensive smartphones are pretty good. See our rundown on cheap mobile phones to buy. This is hands down the best budget phone there has ever been. At £119 at the time of writing this, it is a total bargain. 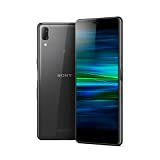 It’s not as fast as some major brands and it may not have a high definition screen or a zillion megapixel camera but its best value for money. In conclusion the best looking cheap mobile phones to buy. 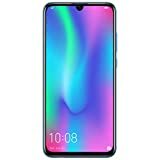 The Honor 10 Lite has an extravagant processor. Thus makes it a great choice for mobile gamers and heavy users. The display is vivid which offers great viewing angles. Impressive battery life and it has a magnificent design that features a fast rear fingerprint sensor. 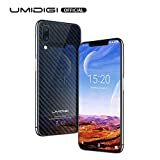 UMIDIGI One Pro is attractive for a budget phone. With remarkable specs for the price. 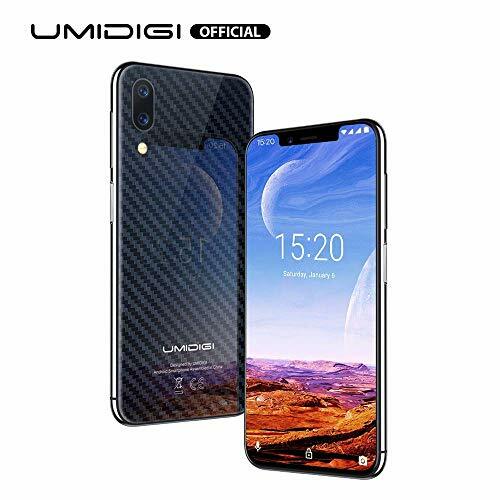 Fast wireless charging, NFC, 19:9 IPS displays, dual-cameras, side-mounted fingerprint sensors and an attractive design. This is a great budget buy – and you get so much spec for the price. 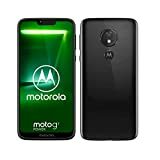 The Moto G6 Play is a great, affordable everyday smartphone. An ideal for choice for those looking to spend less. 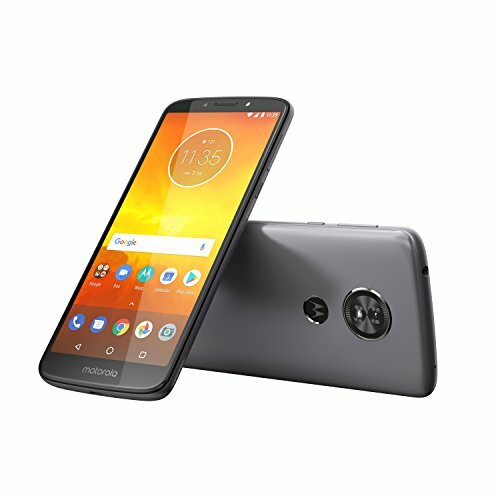 The Motorola Moto G6 Play’s colour and contrast are both appealing for a budget device. Better battery life than the other two G6 phones and a cooler fingerprint sensor this one is not to be missed. 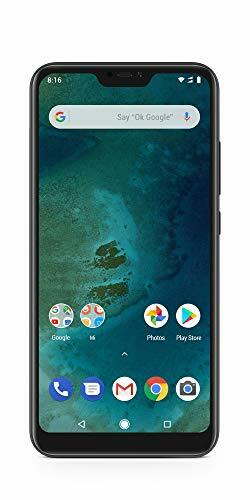 The Xiaomi Mi A2 Lite is a superb budget phone, it is easily one of the best. You get an impressive specification, with excellent performance, two-day battery life and regular software updates. 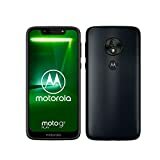 The Moto G7 Power’s impressive battery size and specs make it a compelling option for users on a budget. 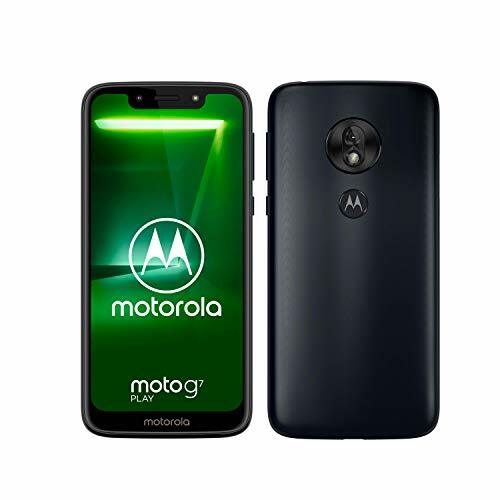 The huge 5000mAh cell promises to give you “over 60 hours of active use,” according to Motorola. 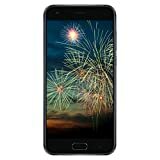 Great budget choice for anyone who looks for long battery life. 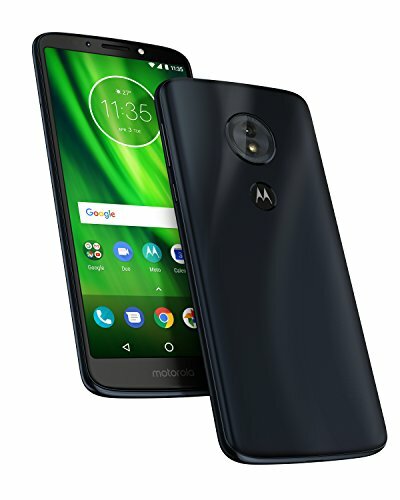 The Moto G7 Play is a remarkable device considering the price and what you get. Whilst it cannot compete with flagship devices in regards to specs/hardware, it offers incredible value compared to the flagships which are far more pricier. 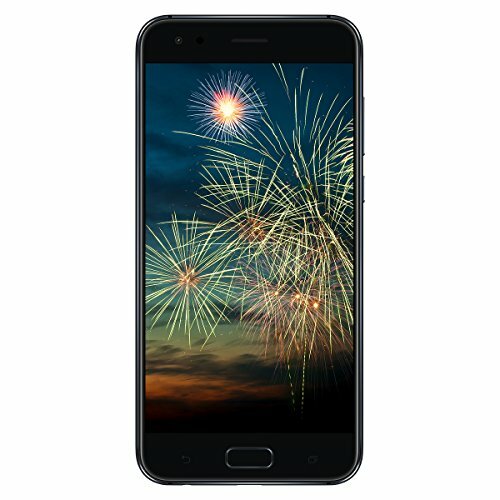 If you’re looking for the best budget smartphone, the G7 Play offers the best value for money. 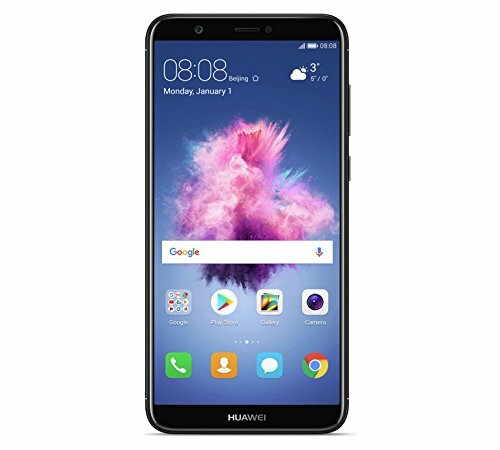 The Huawei P Smart 2019 appeals to the youthful target audience as its predecessor. A clean, simple design with an impressively robust feature set and a low price. It has enormous storage for the price, a decent camera and impressive display. The Asus ZenFone 4 is well-built phone. It has good cameras, with the option of standard or wide-angle at the rear. A night-shooting-ready camera, good quality build and plenty of internal storage make this a sound budget buy. 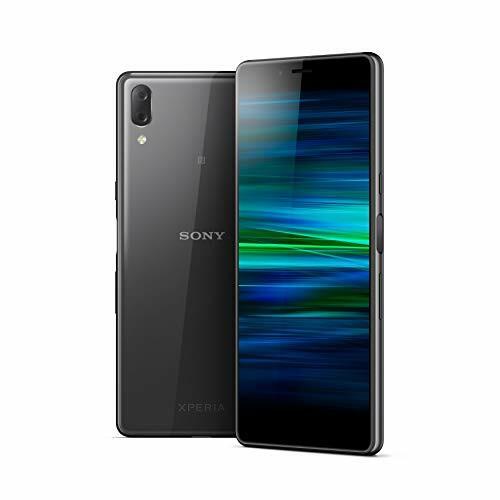 The Sony Xperia L3 is a decent all rounder budget Android phone. Sony delivers a smart looking, easy to use device that doesn’t come with the huge price tag. The best cheap mobile phones to buy that have a friendly display, speedy processor, decent camera and decent battery that won’t die on you all for a budget price.